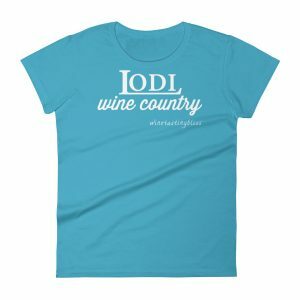 After noticing a recent article describing the emerging sparkling wine industry in Lodi, we contacted the author to express our appreciation for the article. 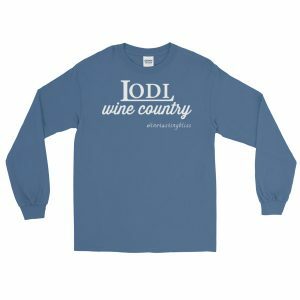 It turned out that the author, Bob Highfill, was the Marketing & Communications Manager of the Lodi Winegrape Commission! He was gracious enough to connect us with local winemakers with sparkling programs. 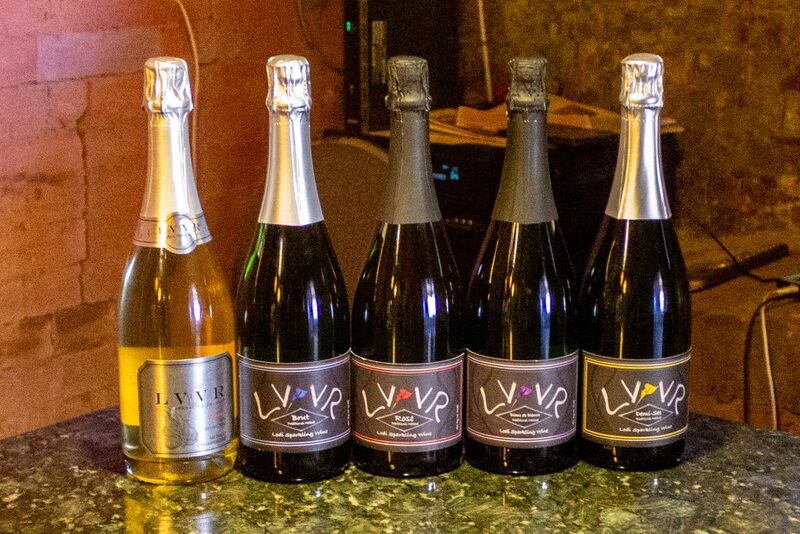 Our first stop on our sparkling tour was Eric Donaldson, owner of LVVR Sparkling Cellars. 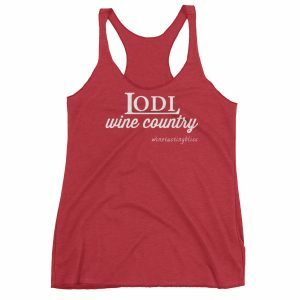 LVVR is located in the Tuscan Wine Village in Lockeford, adjacent to Lodi. We met Eric at the winery, finding him surrounded by assorted exotic winemaking equipment. The building that housed the winery was once a distillery, and signs of high-volume spirits production lent a unique ambiance to the space. Eric was personable and engaging, with an encyclopedic understanding of every step and nuance of making sparkling wine. As we sipped on his Brut (creamy and crisp, with nice butter and vanilla finish) we heard Eric’s story. He was born in Ohio and attended Miami University, which means that he grew up shockingly close to us! 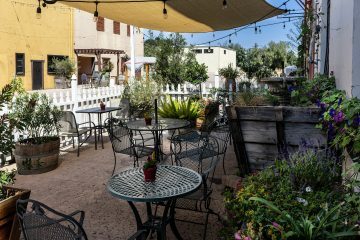 After working in several Ohio wineries, he spent a short time in Healdsburg before heading to New Mexico. He came to Lodi in 2011, where he began his work toward establishing a sparkling program. His tasting room opened to the public in August of 2016. Eric then poured us his Sparkling Rosé, which we thought favored deep fruit reminiscent of Alicante Bouschet. As we enjoyed the lovely mouth feel and persistent bubbles, he told us that the company name was derived from four friends and former business colleagues named Leticia, Vanessa, Virginia and Rose. We next tasted his Blanc de Blancs, a mainstream winner of a sparkling. Judi called it, “France in a glass!” Our final taste was Eric’s Demi-Sec. We enjoyed the mid-sweet layers of fruit, which Eric said was derived from the splash of Muscat that he added. Tasting complete, Eric invited us to see the production facility behind the tasting bar. We were in for a treat! 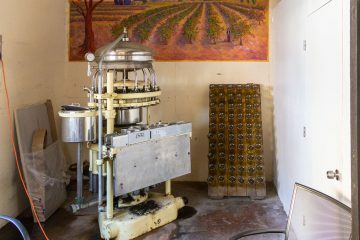 We had enjoyed a deep dive into the process of making Champagne this summer while in France, so we recognized most of his machinery. Eric’s vision is to become a major player in the production of sparkling wine using the Method Champenoise, as it is done in the France. Eric’s enthusiasm overflowed as he described each piece of equipment and its purpose. Unencumbered by a massive fortune, Eric purchased most of his equipment on the secondary market and then applied his own mechanical skills to make everything perfect. 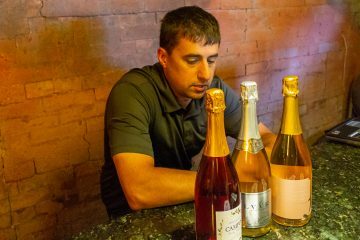 Eric has his sights set on building quite a sparkling program, making sparkling wines for wineries in every direction. 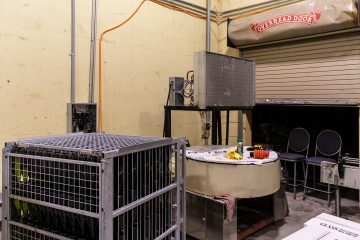 He is accumulating everything needed to produce sparkling wine in volume, including gyro pallet machines that effectively riddle the lees into the neck of the champagne bottle, and disgorgement equipment that freezes the neck of the bottle (now full of lees) and expels the ice plug. 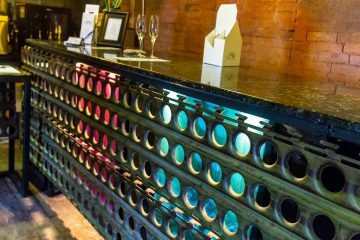 He has the infrastructure to produce substantial quantities of amazing sparkling! Once we had toured the production facility, we purchased one of pretty much everything Eric made and thanked him for all the time and attention. 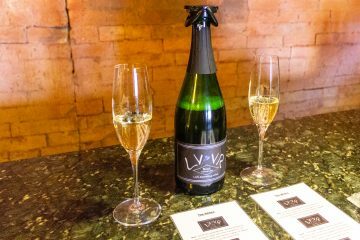 LVVR Sparkling Cellars is certainly a label to watch! 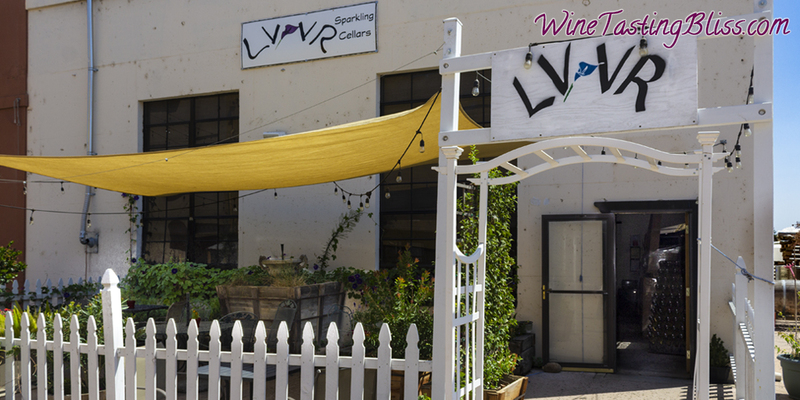 Have you visited LVVR Sparkling Cellars? Click to give'em a tweet of support! Lovely article John! You really captured the essence of Eric and his winery.